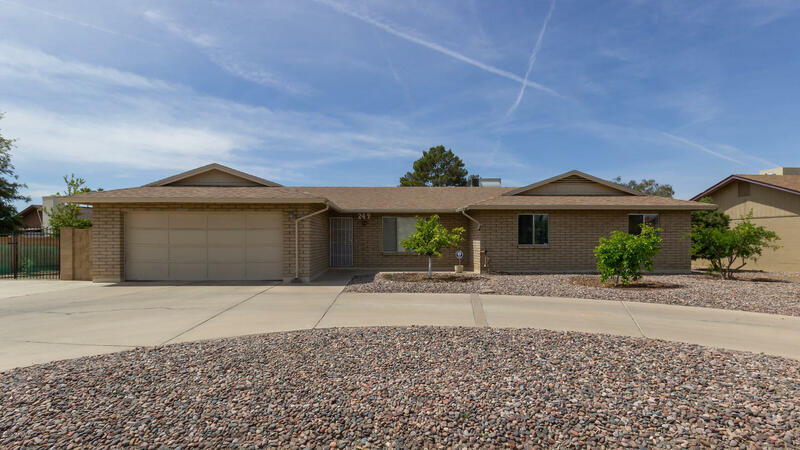 All COLONIA GRANDE LOT 1-101 homes currently listed for sale in Gilbert as of 04/19/2019 are shown below. You can change the search criteria at any time by pressing the 'Change Search' button below. "Bring your toys to this rare find within walking distance to downtown Gilbert! This basement home has three bedrooms, a den, three bathrooms and a great space in the basement. Beautiful wood floors welcome you at the front door and extend to the amazing fireplace in the family room. There are new granite counters in the kitchen and updated master and second bathrooms. The huge grass yard gives plenty of space for kids and pets to play. The circle drive and RV gate provides plenty of parking "
"Great home in the heart of Gilbert! 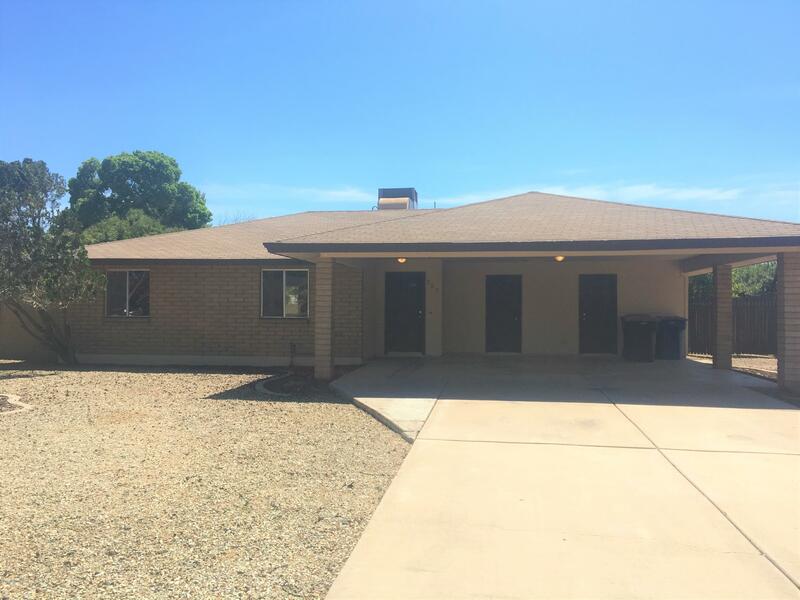 This 3 BR/1.75 BA home has tons to offer such as NO HOA and RV parking! Home is situated on a large lot just waiting for personal touch. Great room, eat-in kitchen and an Arizona room are just some of the goodies you'll find inside. Don't miss out!"